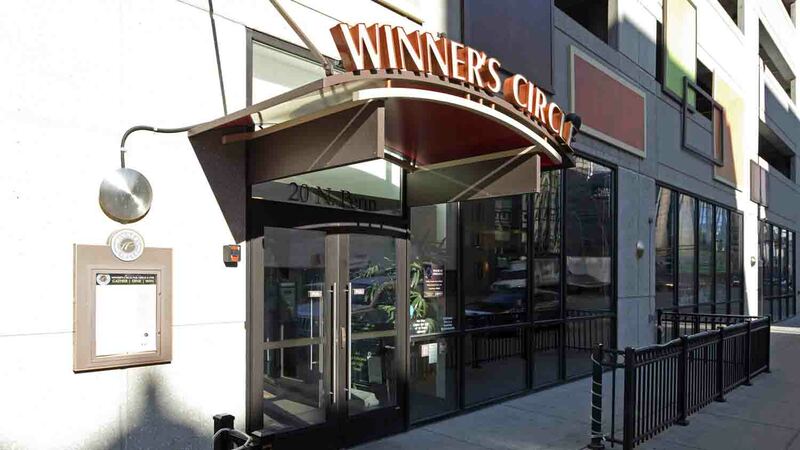 Open 7 days a week, opening daily at 11:00 a.m.
You’ll find the Winner’s Circle Pub & Grille visually stimulating and comfortable. 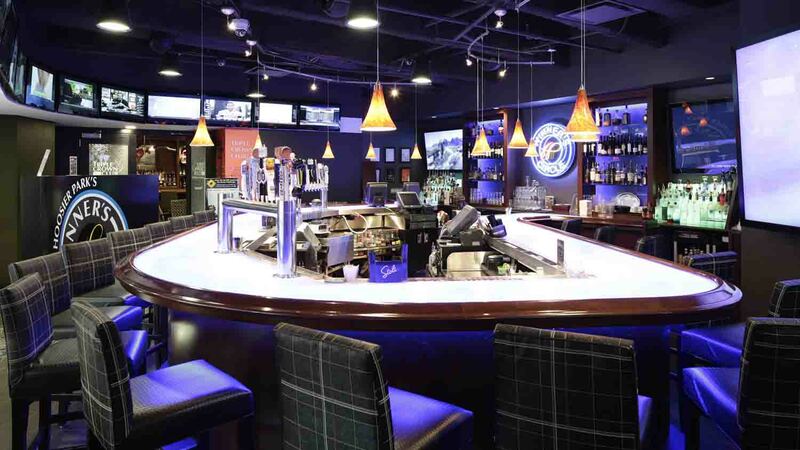 A great place to gather, the Pub & Grille features bar and lounge seating, race wagering, sports viewing, an enhanced menu, multiple local beers on tap, $3 20-oz. drafts, and of course, an array of Winner’s Circle signature cocktails. Both the Pub & Grille are non-smoking. 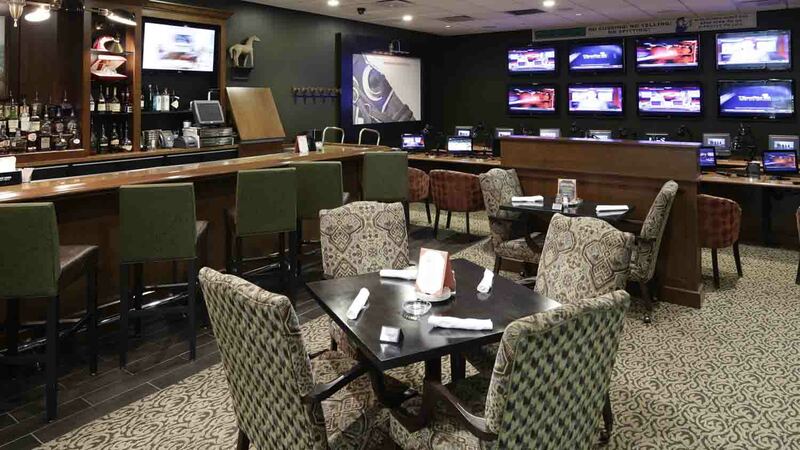 The Winner’s Circle Race Lounge is a new dimension of race wagering. This energetic, Las Vegas-style lounge features more than 40 flat-screen televisions that bring the intensity and action of horse racing to life. 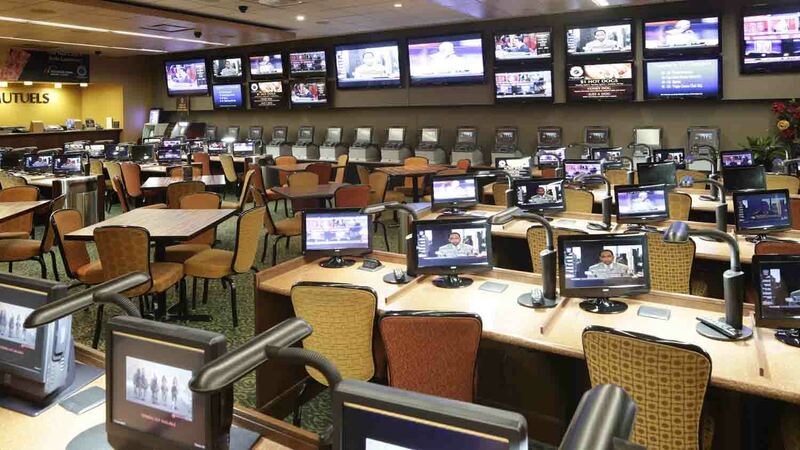 Guests will enjoy modern personal betting stations equipped with individual monitors. 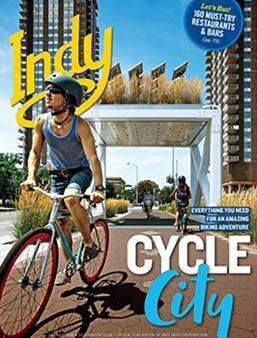 Guests will also have easy access to a food and beverage grab-and-go and the benefits and rewards of Club Centaur.